New Hope Valley Railway (NHVR), will host its Military Appreciation ride day on Sunday, July 9, honoring military personnel and their families. Just a few days after Independence Day, the railroad will honor those who serve our country with up to four free tickets offered to active duty, reserve, National Guard, veterans and retired military personnel for its diesel train excursions. Much of the historic railroad equipment at NHVR was on a U.S. military base before finding its home at the rail yard. Most recently, the organization acquired two diesel engines aptly named “The Twins”. Diesel Engines 1640 and 1681 are Ex-U.S. Army 80-ton locomotives that were used by a transportation reserve unit for its yearly training at one of the world’s largest military terminals – the Military Ocean Terminal Sunny Point in Southport, N.C. The Twins will be used during ride days and for NHVR’s Operate-a-Loco program. All four of NHVR’s covered passenger cars were built from flat rail cars that were used to haul tanks and other heavy equipment based at Camp Lejeune in Jacksonville, N.C. The museum exhibit car and gift shop were originally kitchen cars for troop trains during World War II. 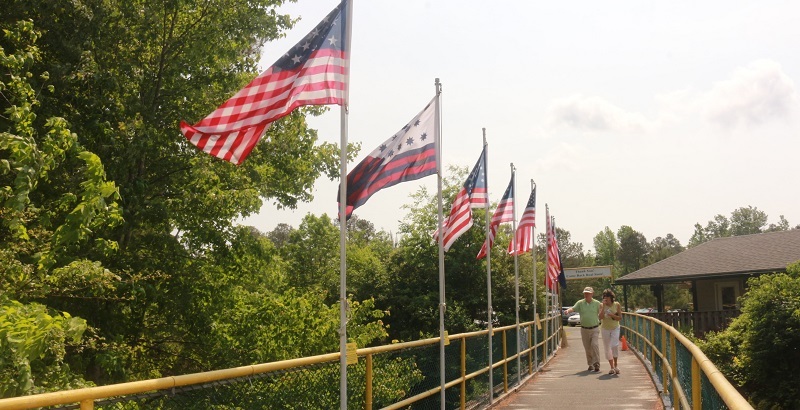 Service members and veterans can get free tickets for themselves and up to three family members by presenting military identification at the ticket booth located near the parking lot before crossing the pedestrian bridge to the rail yard. 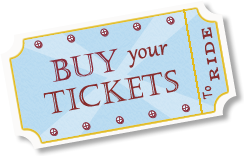 Free tickets are only available in person at the ticket booth and cannot be reserved online. Additional tickets can be purchased for the diesel rides, which have sold out in previous years. NHVR’s food vendor Chef’s House will serve slow roasted choice beef, piled on an artisan roll with a tangy horseradish cream and a choice of two sides (herb-roasted red fingerling potatoes, baked beans, country potatoes, sweet kernel corn); hot dog combos with choice cookies and chips; or the NHVR Engineers Breakfast made up of cheesy scrambled eggs, Applewood bacon, country sausage and hearty conductor’s choice potatoes. Six flavors of hand-dipped premium ice cream and toppings will also be available for $2 per scoop. Train tickets cost $7-10. The public can purchase tickets in advance at www.TriangleTrain.com/Buy-Tickets but military personnel must get tickets in person at the ticket booth on the day of the ride with proper military identification. Food is not included in the train ticket price.